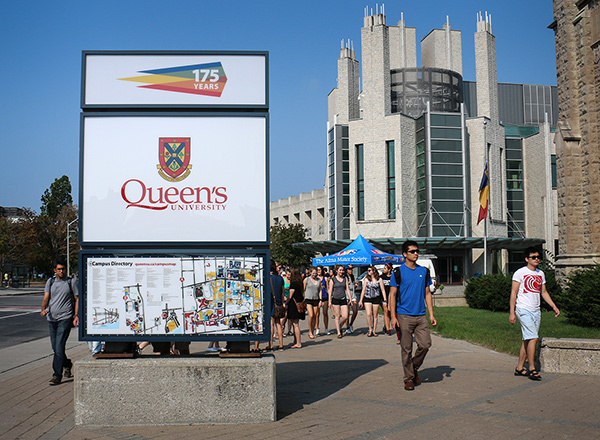 Are you a professor or graduate student at Queen's University in Kingston, Ontario? Are you seeking an alternative way to publish you manuscript? At Agora Publishing, we seek to be second to none is serving the self-publishing needs of professors and graduate students at Queen's.